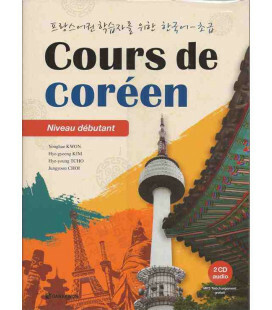 Vocabulaire essential français-coréen (with CD) is a book with essential French vocabulary, designed for native speakers of Korean who are studying French. 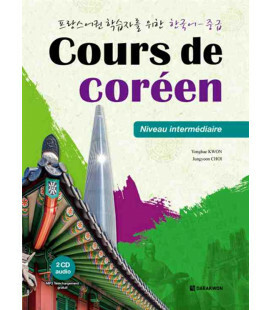 It is a suitable learning resource for students with an A1-B2 level according to the CEFR. 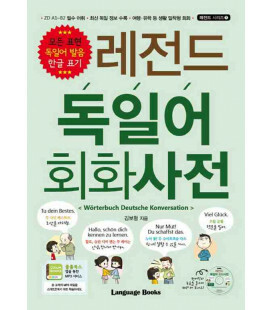 It contains a total of 2500 words divided into 7 basic topics of everyday life. Thanks to its 1000 illustrations, the book offers an attractive design and makes understanding easier. 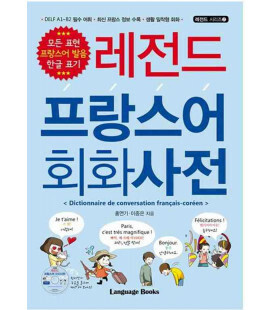 Each chapter includes the vocabulary in French and Korean. The pronunciation in French is written in hangul (in green ink). 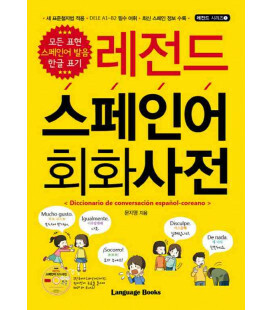 There are short dialogues after each section and exercises at the end of the topic. The CD includes the expressions, read by a French native speaker, as well as other audio files on French phonetics. 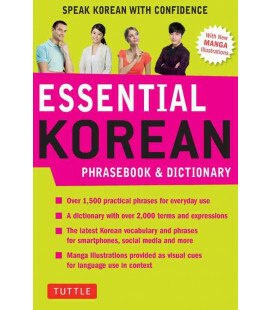 Vocabulaire essential français-coréen (with CD) is also suitable for native speakers of French who are studying Korean since the book contains an exhaustive list of Korean phrases and expressions translated into French.